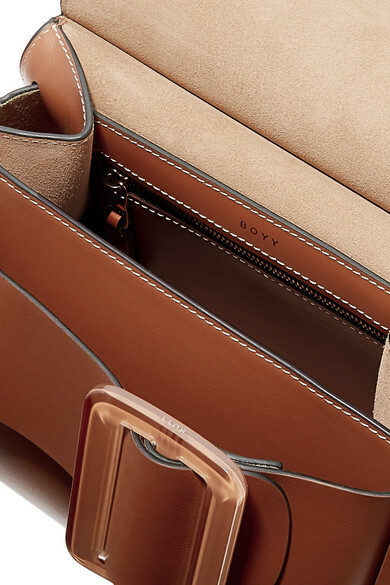 BOYY's 'Karl' tote is already a favorite of fashion editors and influencers alike, but this new version of the covetable bag fastens with an acrylic buckle. 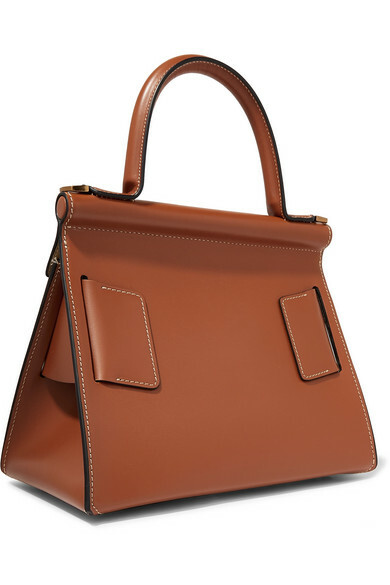 Made from supple leather, it opens to a suede-lined interior equipped with a zipped pocket to stow keys or a favorite lipstick in. 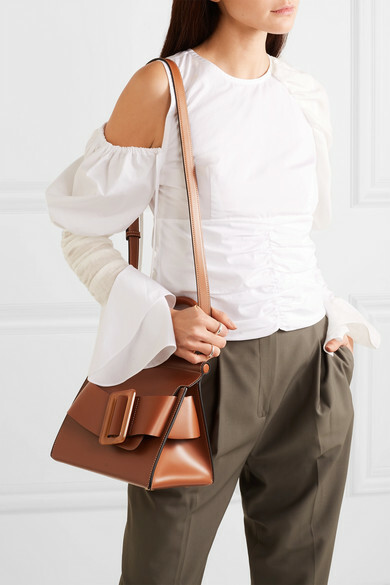 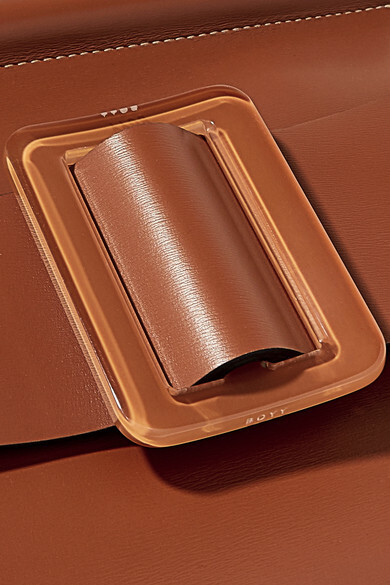 The tan shade will see you through so many future seasons, but it'll work particularly well with the neutrals trend in Spring '19. 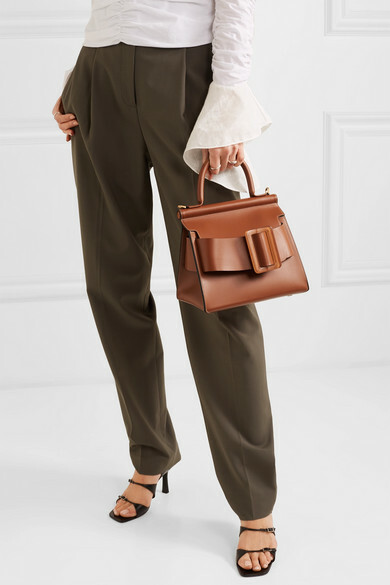 Shown here with: Tibi Pants, Loewe Top, The Row Sandals, Sophie Buhai Earrings, Sophie Buhai Rings.